which will take place on July 2018. 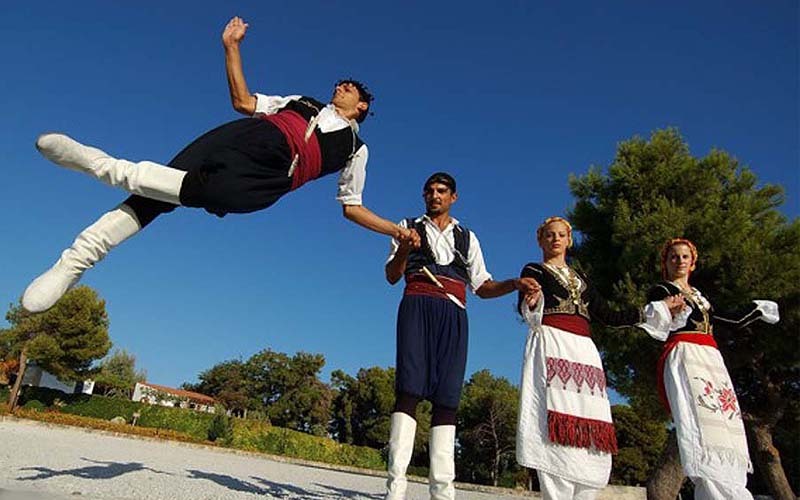 Festival of Traditional Dances Alonissos is a nationwide meeting of dance groups from every corner of the map in order to highlight the traditional culture and folklore at a time when our cultural identity torn apart constantly. Opens today the curtain requests to participate in the e-mail address Festival. Photographs from 1st Festival of Traditional Dances Alonissos you can find here.